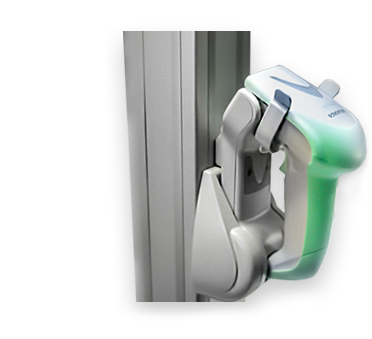 Designed for infection control. Designed for hospitals. This Laptop Cart has been designed for excellent infection control. It has an additional infection control keyboard, while the Laptop’s keyboard has a shelf covering it, which is great for keeping notes on top of. Up to 19″ Laptop securely enclosed, with access to ports & drives on all sides. It has a simple hand-operated height adjustment for true seated or standing positions. This Mobile Cart is highly manoeuvrable with a small footprint. 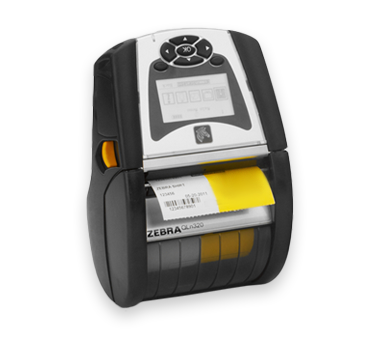 This ensures you can move it around congested areas with ease. 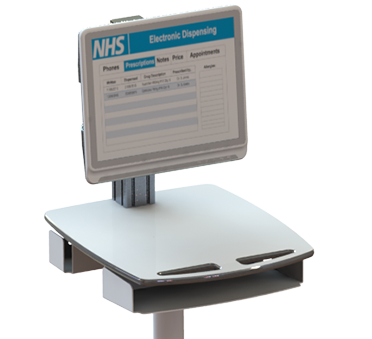 Perfect for wards, in theatres and accessing patient information at the bedside. 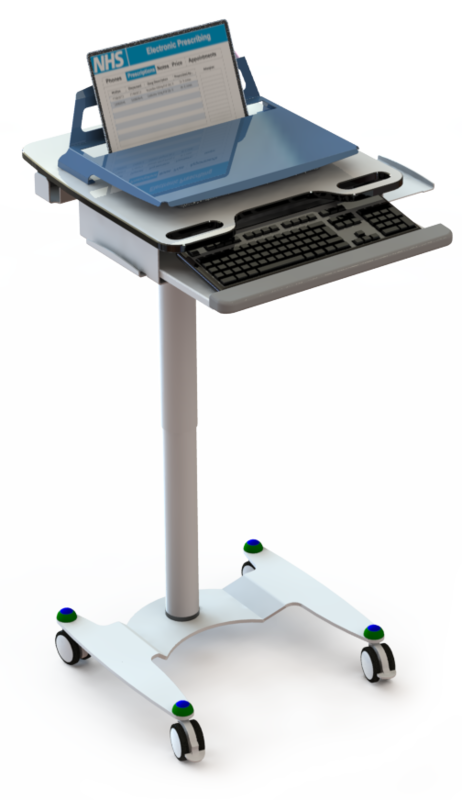 This Laptop Cart can be configured with a wide range of accessories, including the following and many more. 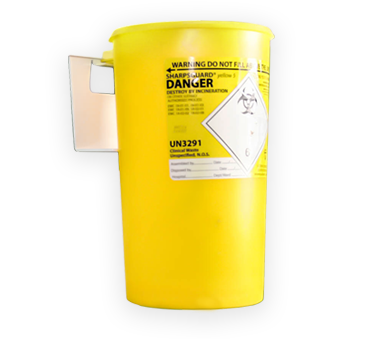 Mount a sharps bin to your EconoLite Laptop Cart for infection prevention and control. A mobile printer mounted to your medical Laptop Cart increases efficiency when accessing patient information at the bedside.